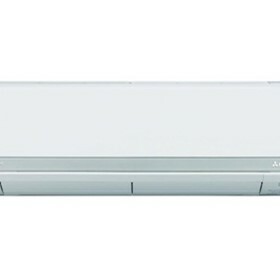 Mitsubishi Heavy Industries Air-Conditioners Australia Pty Ltd (MHIAA) is a major supplier of commercial and residential air conditioning products in Australia and other South Pacific countries. MHIAA is a wholly owned subsidiary of Mitsubishi Heavy Industries, Ltd, a large and diverse organisation that has many divisions such as ship building, power plant, general machinery, aerospace and of course air conditioning. 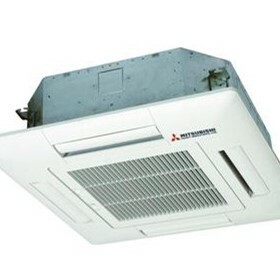 Mitsubishi Heavy Industries entered this market with air conditioners in the 1970s, when the products were distributed via a trading house; the business was taken over in 1999 by Mitsubishi Heavy Industries Australia. By 2009 the popularity of our air conditioners had grown to such an extent that it was time to form this new company MHIAA which succeeded the relevant business from Mitsubishi Heavy Industries Australia. Here in Australia we enjoy a reputation for supplying a comprehensive range of technically advanced energy efficient air conditioning systems. We have sales offices in Sydney Melbourne and Brisbane and will soon have a representative in Perth to service our growing dealer and retail sales routes. We look forward to continue our expansion into the Australian and South Pacific region. We strongly believe that the customer comes first and that we are obligated to be an innovative partner to society. We base our activities on honesty, harmony, and a clear distinction between public and private life. and we shall strive for innovative management and technological development from an international perspective.